and websites often go down quickly and without warning, so please forgive any broken links you find. All pages on this site copyright © 1997 - 2009 by Charlotte Dillon. and even a free e-cookbook I put together with other authors. Hope you drop by. downloads, writing how-to sites, and more. Books on writing, grammar, and more, as well as magazines and programs for writers. chart I put together that you can print up and fill out. the dark courier, and links to other helpful sites and books. 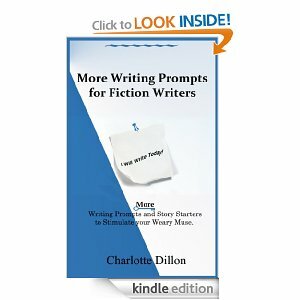 books, and articles filled with info on writing a synopsis. how-to info, links, articles, and books on writing a query. rejections, how much publishers pay, maximizing productivity, and much, much more. boats. There are sections on the Civil War, Middle Ages, the Old West, and more. books put together for writers, which can make research go quicker. start doing that homework before you even contact an agent or publisher. Sherrilyn Kenyon, Julie Garwood, Kay Hooper, Connie Mason, and Carly Phillips. contests, and sometimes contests held by big publishers. 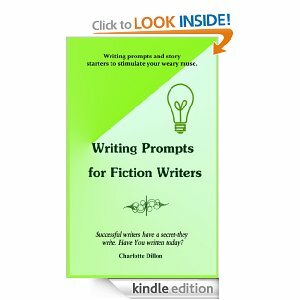 also a link to join my free writing prompt list where weekly prompts are sent out. sometimes quickly and sometimes only after a long, hard battle. on their websites. Chapters are listed by the city and state where they hold their meetings. new contest for members, or who won the prize. you to review sites, places to buy promo supplies, and even places to do promo. samples, and books that I hope will help you branch out. those days with the writing isn't going any where.